COLUMBIA STATION, OH (WOIO) - Special Celebrity "Eddie" Munster from the CBS sitcom the Munsters will be at Spooky Ranch at Rockin' R Ranch on Halloween night. 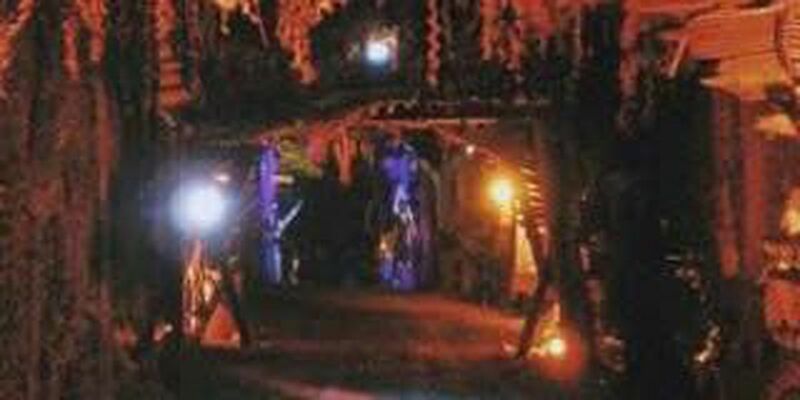 Spooky Ranch at the Rockin' R Ranch hosts 5 dynamic attractions that you will find no where else in the Cleveland area. You will scream, laugh, and be amazed - leaving you absolutely entertained!